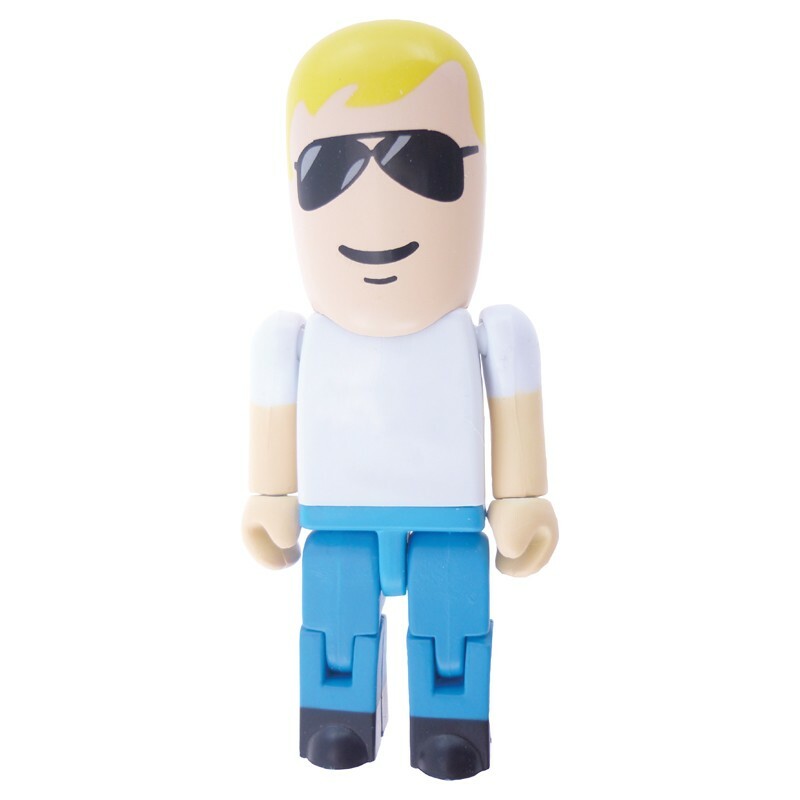 These special little guys will help any promotional campaign stand out from the rest. 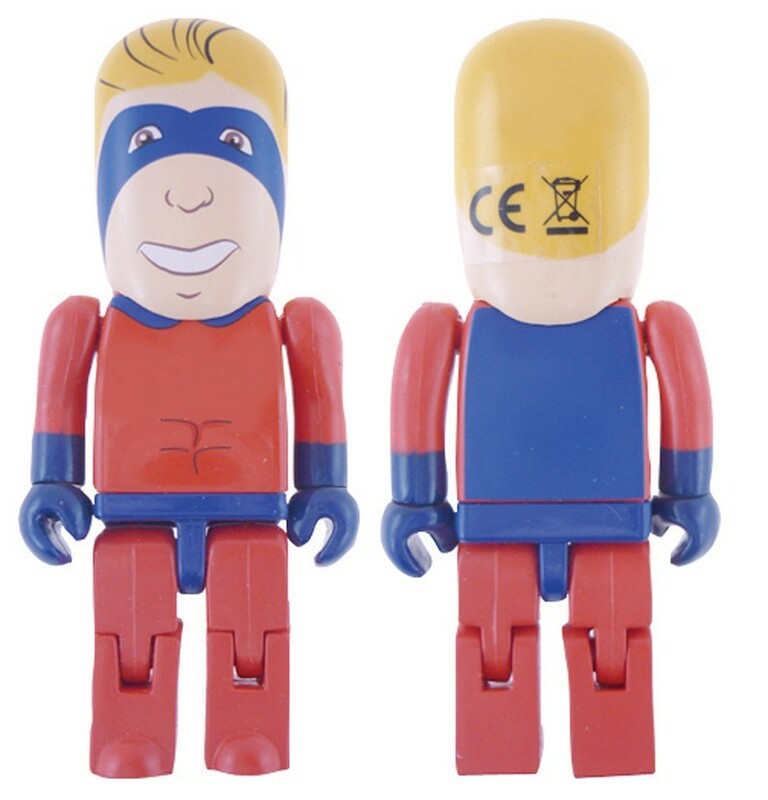 Our promotional Customised USB People are a great product for any promotional campaign and almost any business. 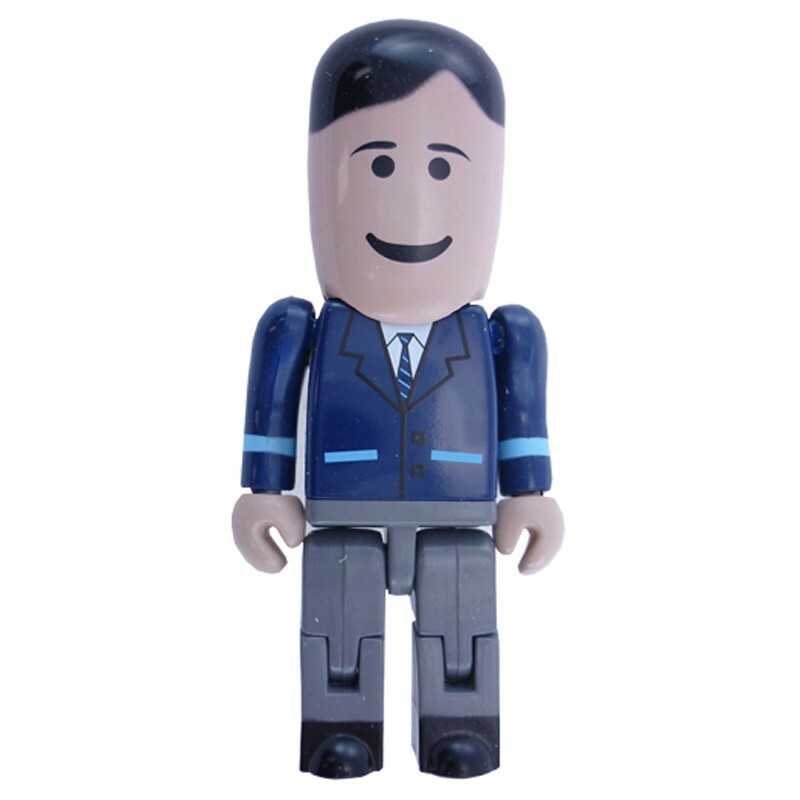 If you are after a promo gift for gift baskets, new clients, events or functions for clients in specific industries, these should be at the top of your list – they are one of our most popular promotional USB items. 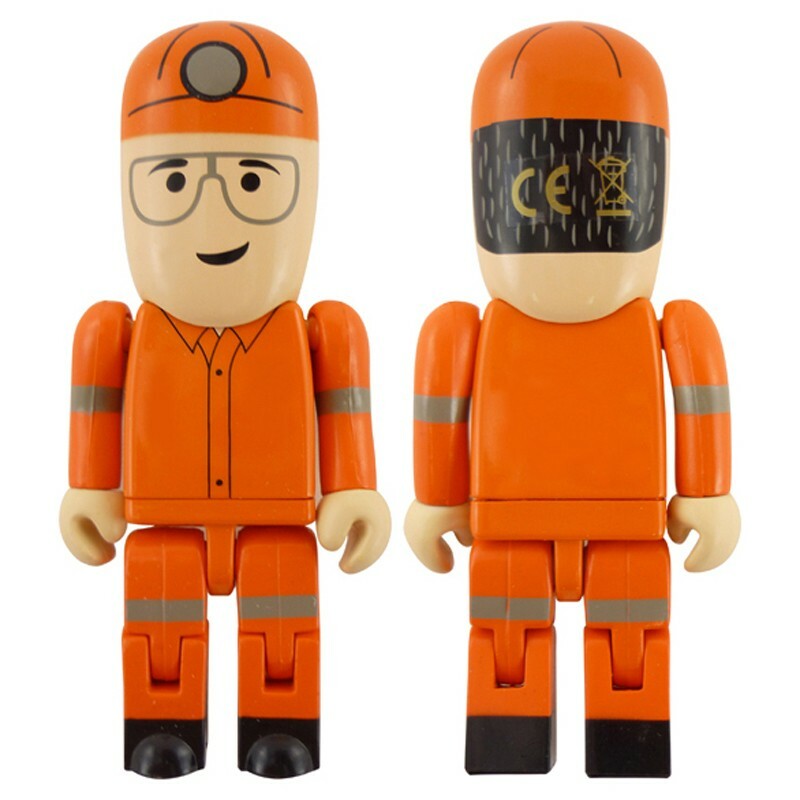 Our Customised USB People are completely customisable from the colours used right down to the design and branding. 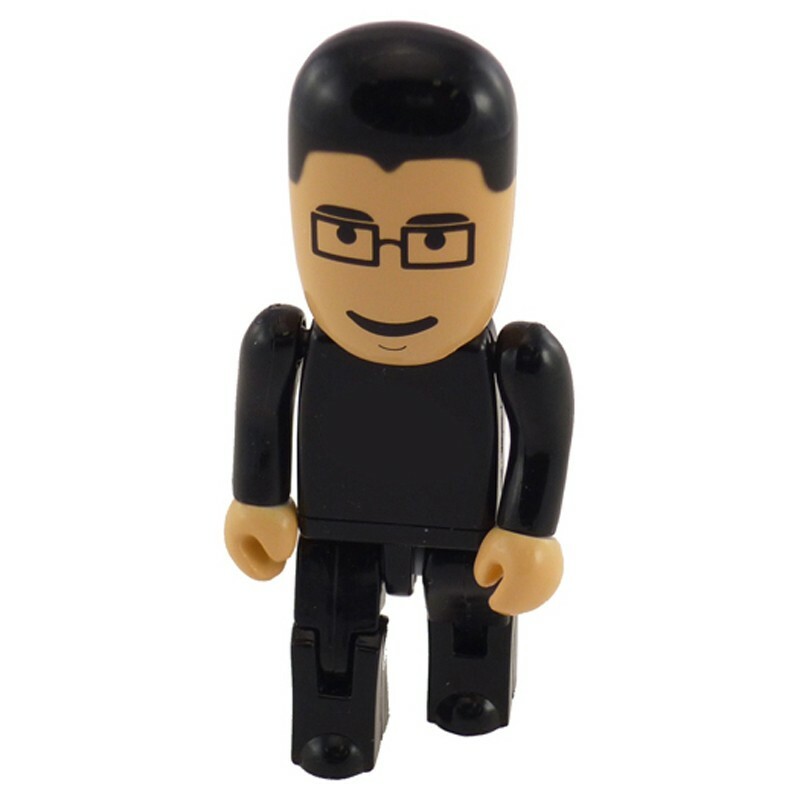 They come with a pad print area of 15mm x 14mm and will showcase your brand perfectly to your clients. 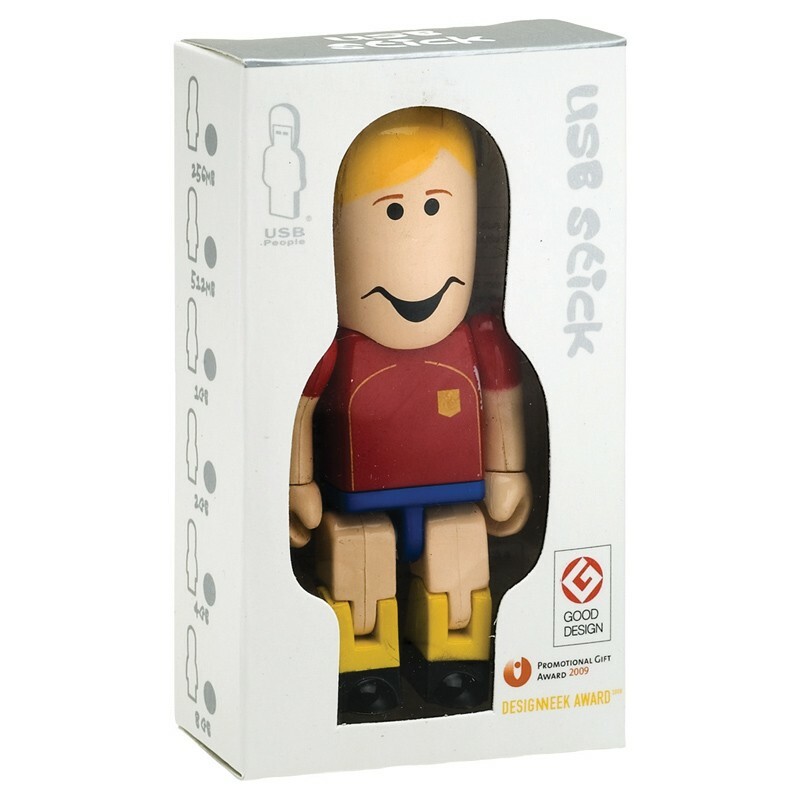 If you are after this product for a corporate or event gift, our Customised promotional USB people come packaged in their own individual box. 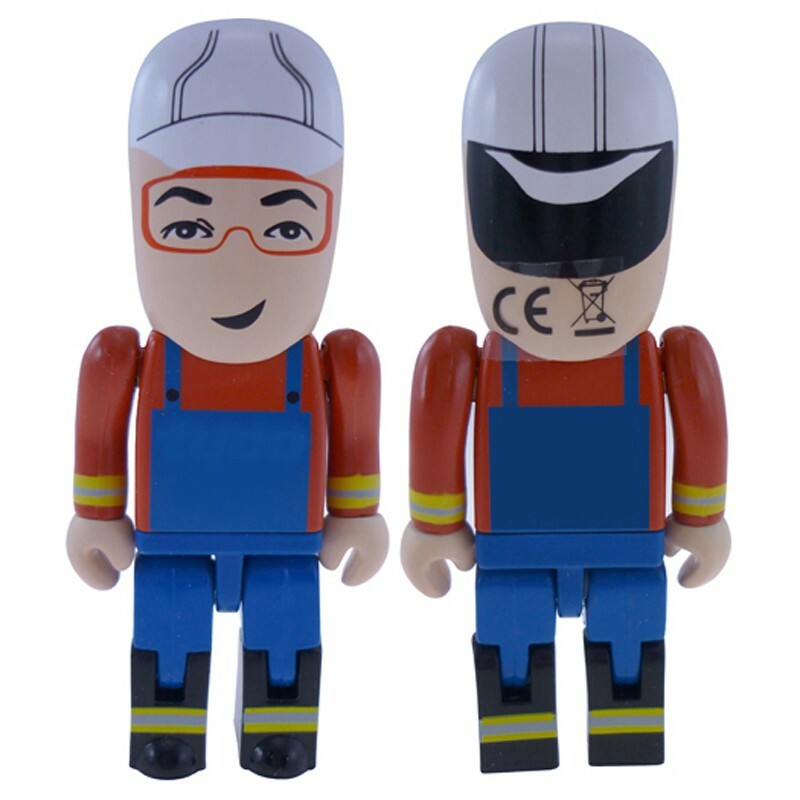 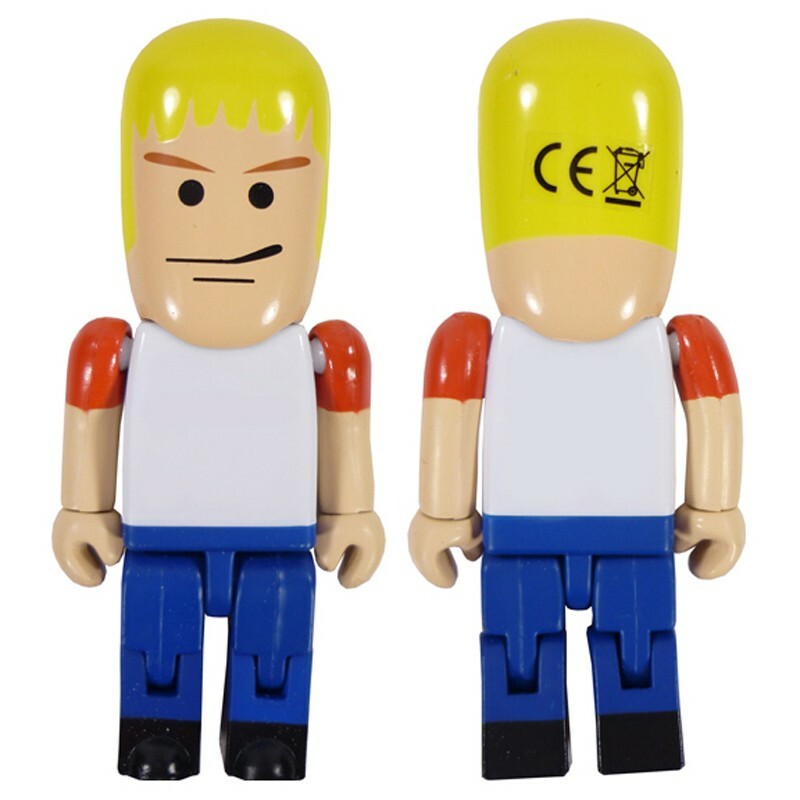 With sizing from 1GB to 32GB, a 10 year warranty on data retention and a 1 year replacement warranty on faulty manufacture, our promotional Customised USB People will make a great promo USB product for your business.